Many artists have shown us their personal healing through their own expression. Frida Kahlo transcended her emotional and physical pain through her portrait painting. Henri Matisse found a second life through his art after his cancer diagnosis. 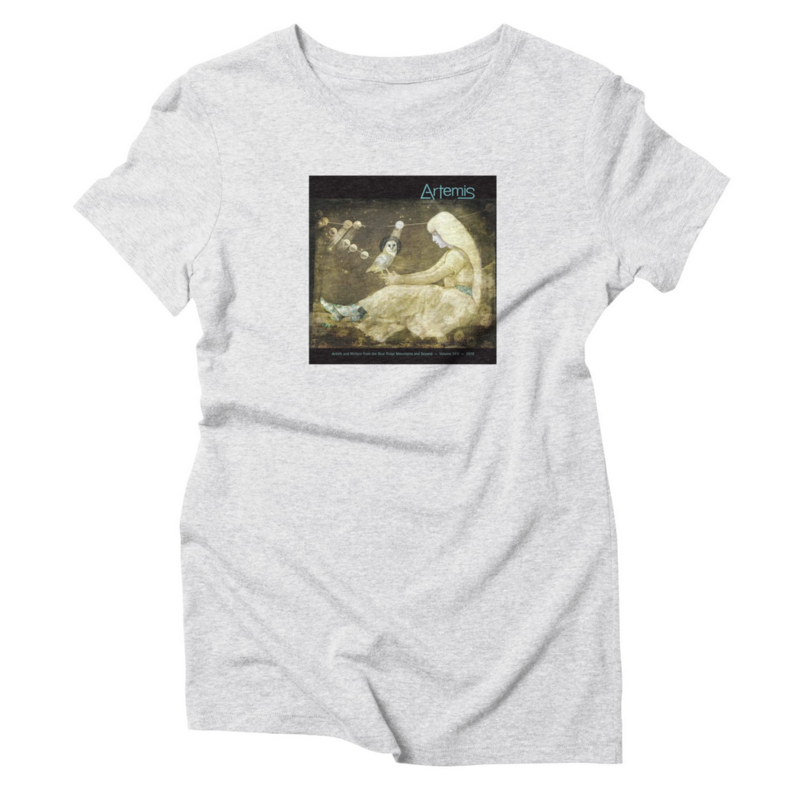 Florence Nightingale, modern nursing founder proclaimed “Variety of form and brilliancy of color ln the object presented to patients are actual means of recovery.” Many experts today believe that art in a patient’s environment helps them to heal faster. According to scientific evidence, nature’s images can reduce anxiety, pain, and stress. 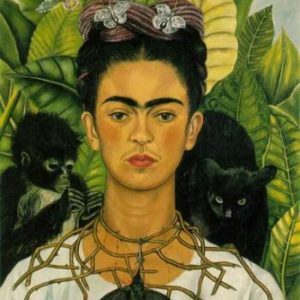 Artist Frida Kahlo was born on July 6, 1907, in Coyocoán, Mexico City, Mexico. Considered one of Mexico’s greatest artists, Frida Kahlo who contracted polio at the age of 6, then suffered a near-fatal bus crash at the age of 18 that left her with a lifetime of pain. She began painting after she was severely injured in a bus accident. was able to transcend her pain and express it in her paintings. 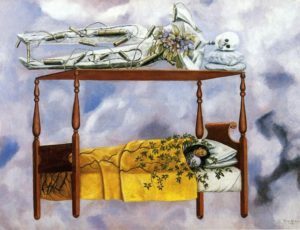 Kahlo later became politically active and married fellow communist artist Diego Rivera in 1929. She exhibited her paintings in Paris and Mexico before her death in 1954.